Websites developed by Scott Pooler of iBusinessLogic for company or personal use. Many of these sites are built to demonstrate of the possibilities of WordPress or Joomla! Content Management System development. ll Business Auctions is now being redeveloped in Wordpress 3.01 This is being done to showcase some of the new premium theme options and other capabilities that we have here at iBusinessLogic.com Joomla! is an incredible CMS, but we feel that WordPress is a much more user friendly option and if it can accomplish the task at hand and complete the goal of any website project, WordPress should be used. Read More and see Video Here! A marine parts and ships store website, Voyager Supply is a configured with affiliate income tools and advertising capabilities. 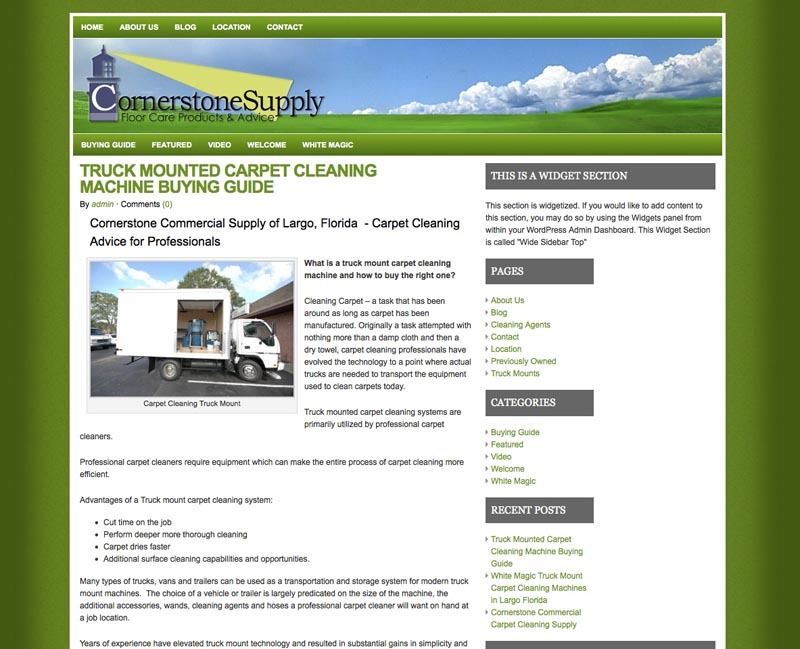 A “Marine Marketplace” of user submitted classified ads has been recently added to the site to generate more content and page views for the main affiliate products. Article marketing and Organic search with deep keyword metatags is a key to generating the 30,000+ page views per month. The site runs on WordPress and includes several interesting plugins that allow it to upload images from users and list classified advertising. The products currently displayed on VoyagerSupply not in the Marine Marketplace directory are all eBay Partner Network affiliate and Amazon.com Partners products. Agents of Revenue, podcast show home base designed by Scott Pooler of iBusinesslogic. I was a co-host of the podcast/Internet radio show broadcast on the Talkshoe Network. This radio show has since changed it's name and I am no longer involved with the production. 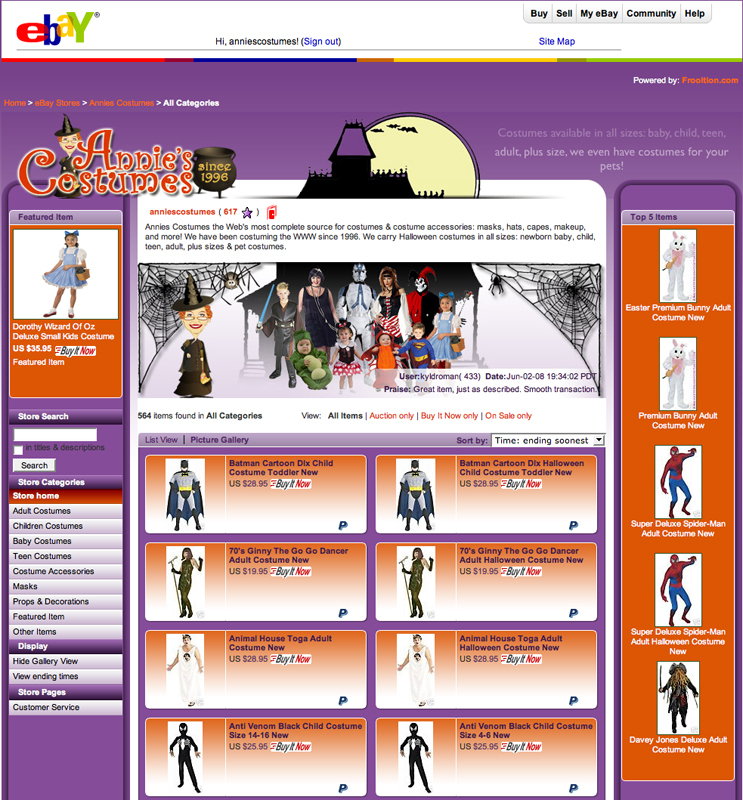 Annie's Costumes, a national online retailer of Halloween costumes and magic products asked iBusinessLogic to design a new logo and their eBay Store. This design represents our work with eBay stores designs and we were very proud of the work we accomplished here. Annie's Costumes co-owner wrote this nice Testimonial for us: We worked with Scott & iBusinessLogic a couple years ago and he has been a constant stream of knowledge and help ever since. iBusinessLogic designed our EBay store and we loved that design so much, we based our site redesign on it! 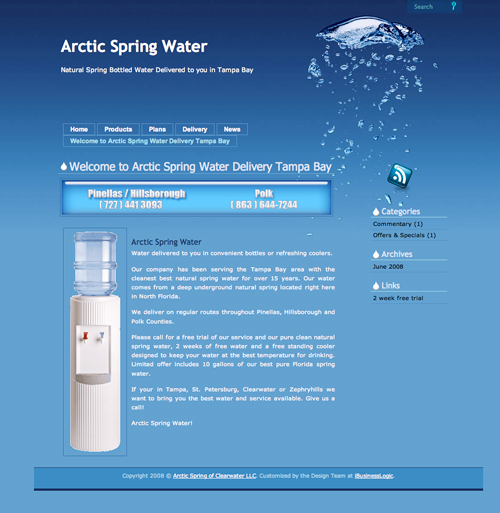 Clearwater, Florida based home delivery water company website. Site built with WordPress and featured local delivery route information, water product information and a custom theme design giving a real feeling of being within a cool water bottle. Local attorney uses this site to educate and help people handle difficult situations like Foreclosure Defense, Bankruptcy and Debt Counseling. Site gained nearly instant ranking for several important keyword phrases related to bankruptcy and foreclosure in local market. (See link above). Attorney bartered for another website and unfortunately shut this site down, even though it was successfully collecting a minimum of 4 leads per week of qualified bankruptcy and foreclosure clients. New design mock up for vending machine service company, Wordpress with premium theme, may become a custom one off theme completely designed based upon the style and design of the vending machine itself. This mock up was created by using the Brad's Office Deli company brochure and nothing else. Our graphics would be extensively cleaned up and be more detailed than these image scans of a company print brochure. The idea is to use the existing branding to make the website for this or any company. 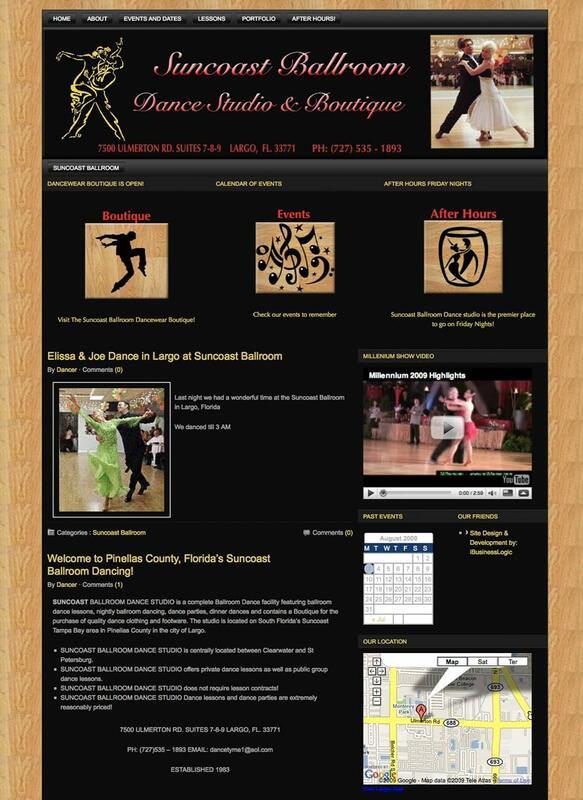 Site design completed by iBusinessLogic, project still in planning stages waiting on funding. Client left the following testimonial: Scott Pooler at iBusinessLogic spent a great deal of time consulting with us to create a fantastic website strategy. We felt that he listened to our needs and provided us with ideas about how to share the story of our business in ways that we did not even think of! We spoke with clients of ours who have used Scott for website design and we know he is just great! While we decided to wait until the economy recovered before investing in our website, we know we will call iBusinessLogic when it comes time to make our site work the way we want it to.